1. 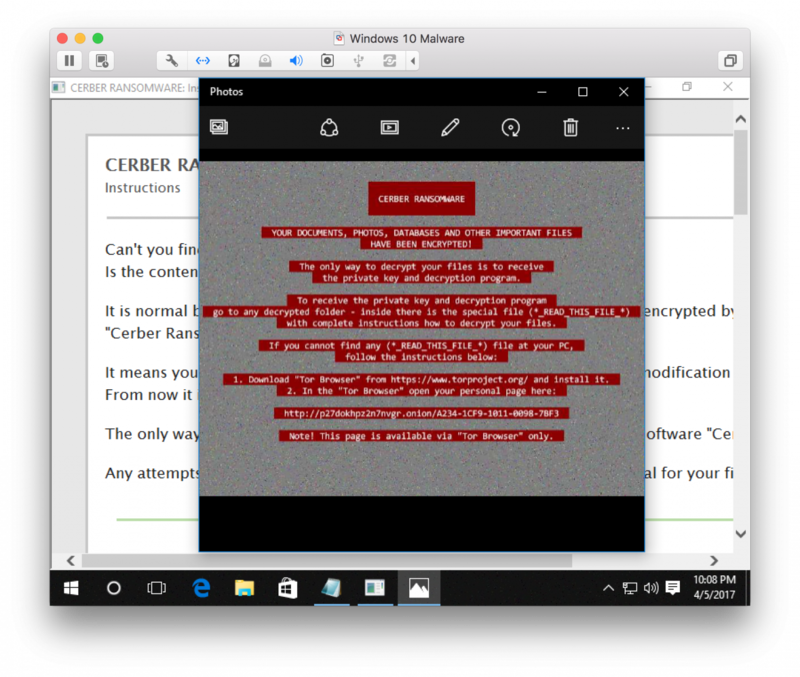 The script uses BITSAdmin to download the malware (I obfuscated the URL above. 3. finally, the malware is executed. Only Windows administrators who still have not employed whitelisting (for example using Software Restriction Policies, available in ALL editions of Windows XP and later versions) to deny execution in %USERPROFILE% (and all other locations unprivileged users can write too) put their users at trivially avoidable risk.